This was one of the biggest orchids show I’ve seen here in Sydney showcasing all if not some of the varieties of orchids which was held in Dural, New South Wales during the early part of Spring 2013. 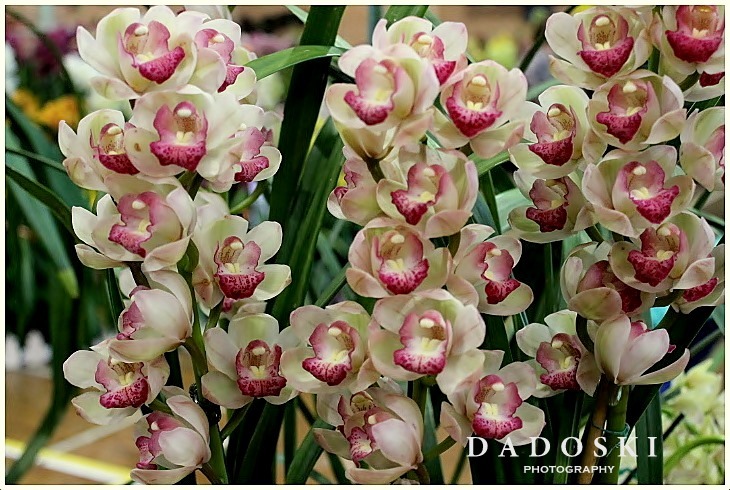 It was patronized by garden and flower lovers and organized by the orchid’s growers within Sydney, free advice to all buyers on how to plant, care and grow them well. Orchids are one of the lovely flowers I love because of their deep colours, abundance of flowers in a single stem and takes for a while before they wilt down. We bought some of them, too. 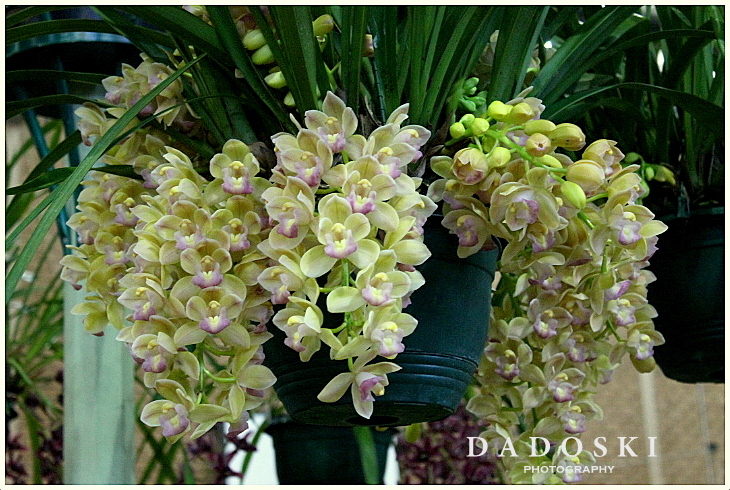 I don’t know if you love orchids too, as I do … More photos of orchids at the sidebar. Could this be the orchid’s variety you love to have?